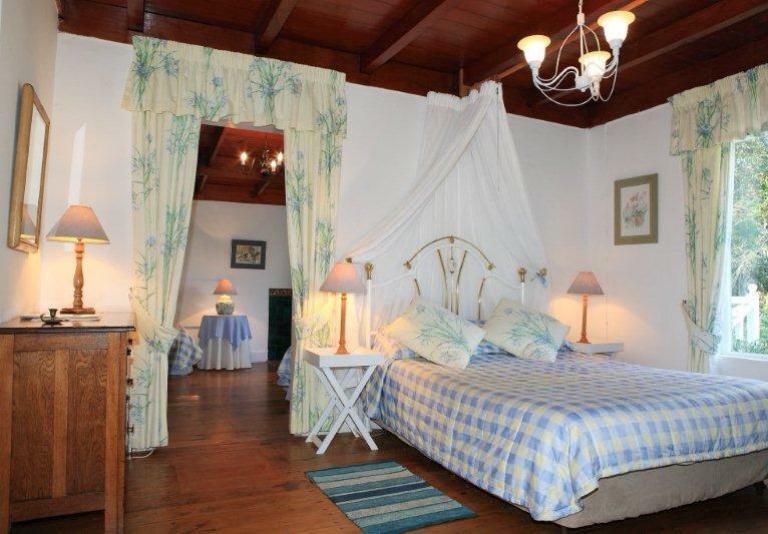 Yellowwood Lodge is an exclusive accommodation establishment in Knysna, in the heart of South Africa’s world-famous Garden Route. 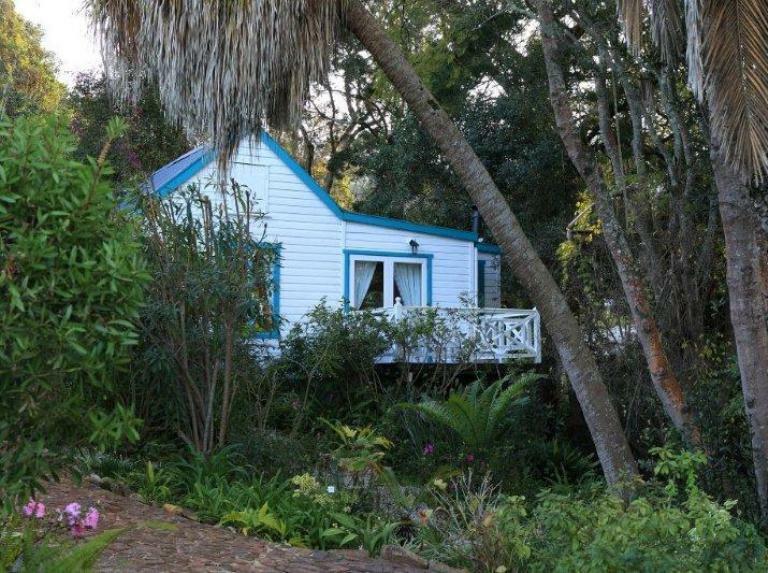 Step back in 1900, when Yellowwood Lodge was built, Knysna was a quaint, sleepy little village on the shores of the splendid Knysna Lagoon. Time stood still. Things were different then, everything had value and sentiment. Yellowwood Lodge epitomizes gracious living, for those who appreciate the finer things in life, in fairy tale-like surroundings that romantic dreams are made of. This is British Colonial Africa at its best, without exaggeration. The supreme standard of comfort, hospitality and impeccable service ensures a truly unforgettable stay to even the weariest of world travellers. 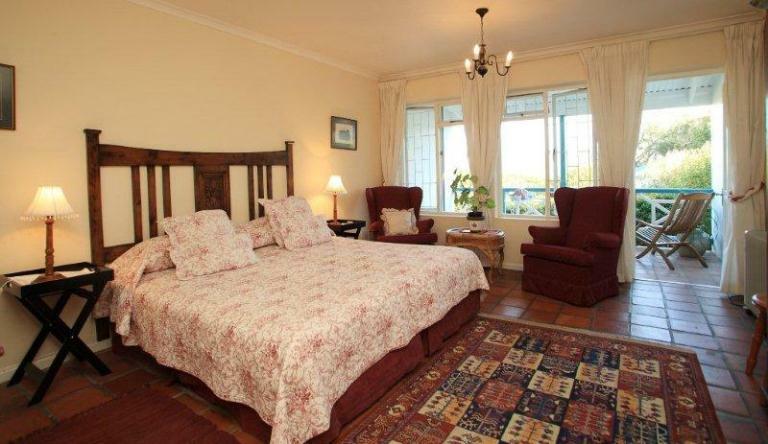 Yellowwood Lodge is strictly a non-smoking establishment ensuring an ambience of quietness, freshness and tranquility. 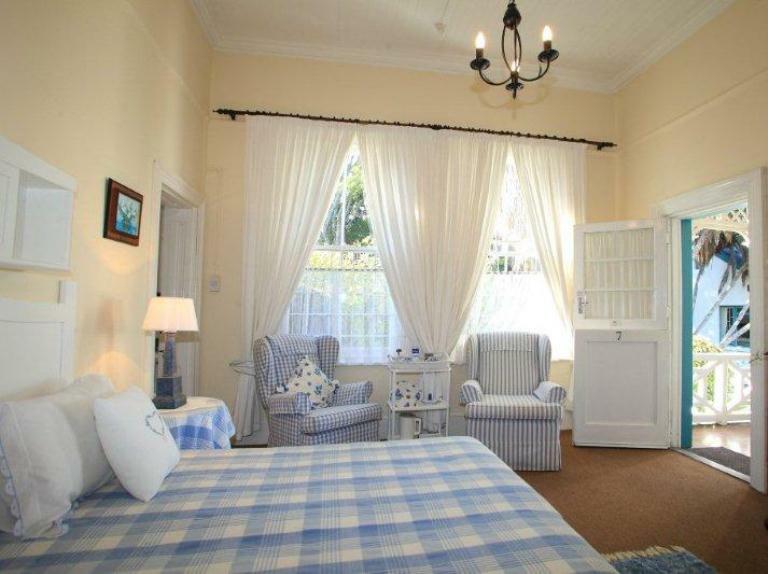 Conveniently situated, Yellowwood Lodge is barely five minutes’ walk from Knysna’s famous Waterfront and all the quaint shops, shopping centres, markets and banks from the centre of town, while being within one hour’s drive of almost all the famous Garden Route attractions. Delicious English as well as a full buffet breakfast is served in an atmosphere of original, indigenous Stinkwood and Yellowwood charm in the grand dining room with its breathtaking chandeliers. Relax around the sparkling pool and soak up the sun amidst lush, landscaped gardens. Explore the abundant bird life all around the estate bordering indigenous forest and off-street parking. Good victorian guest house, back from the lagoon. Good breafast and host. Very clean and tidy. A lovely guest house and charming owner. Delicious breakfast. Our second visit after 16 years. Historical building with character. Loved it. 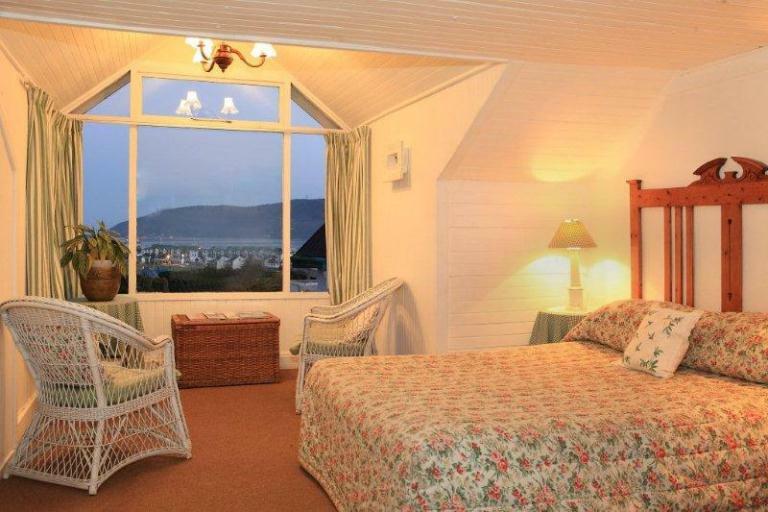 It's on the hill side of Knyssna and has some beautiful views on the bay to offer. 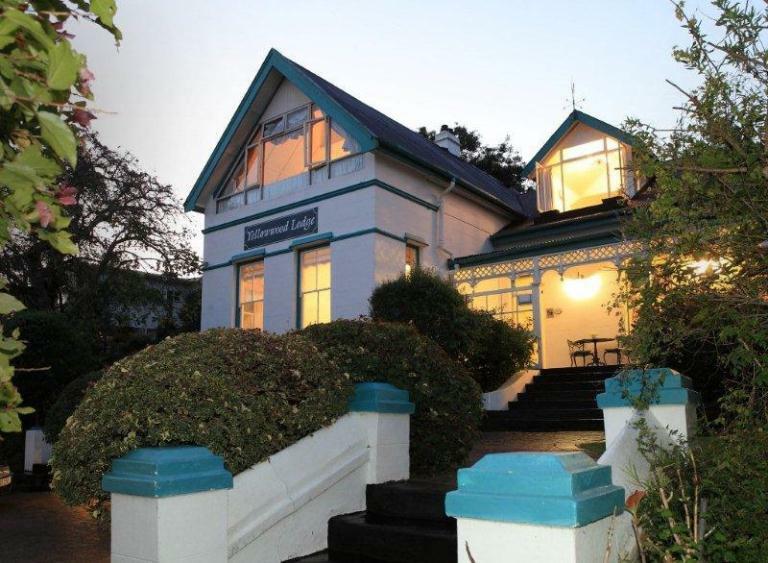 The rooms are tidy, staff super friendly and breakfast delicious. 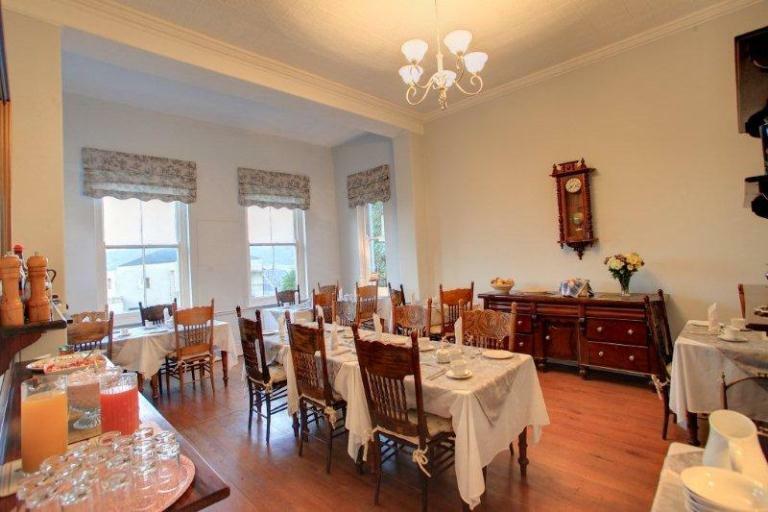 Very cozy B&B in an english style house. The host is very kind and can give good recommendations. The breakfast is good as well and the rooms are clean. The equipment is not the newest, but youll get a long with it, because it fits to the entire premises. TV is nothing special (old TV, no pay-TV as Sky or DSTV). WIFI is good for texting and browsing not for watching film or bigger updates. 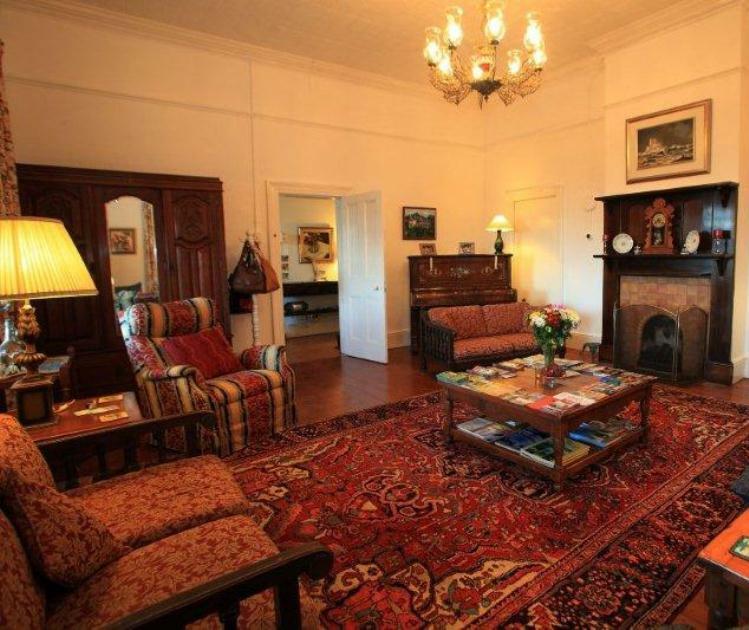 Great place in a quiet location, with a very friendly and helpful host. Good breakfast. 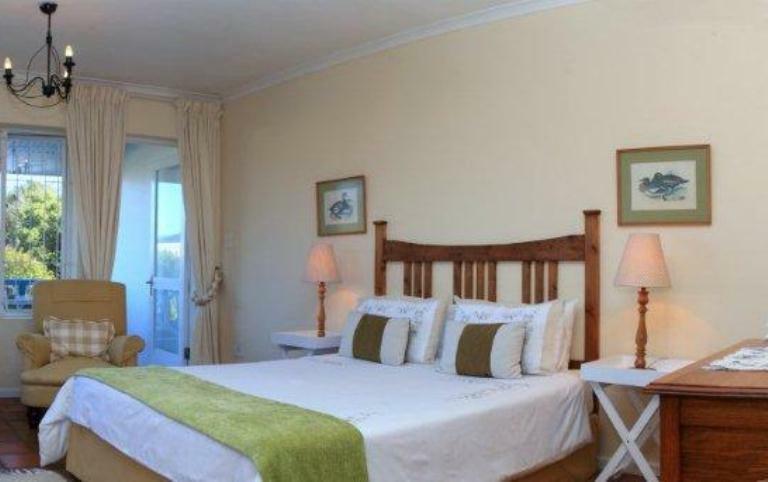 We spent 3 nights in this very nice cottage located close to the center and the sea but in a quiet area. The owner is very friendly and fully available. The swiming pool is very small but the garden is wonderful. We had a very pleasant stay in a spotlessly clean room overlooking the wonderful lagoon and hosted by a most gracious landlord who served a generous breakfast. Request a quote from Knysna Yellowwood Lodge at no obligation.